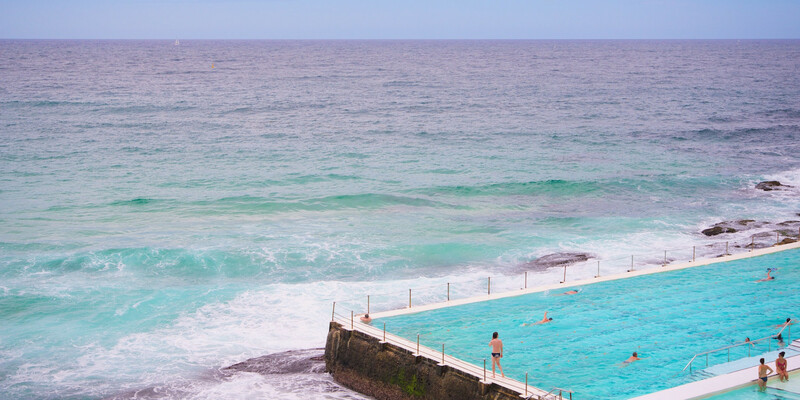 The Bondi Icebergs Club is an international landmark, and no trip to Sydney is complete without having been to Bondi. Bondi Beach is listed as an Australian Heritage Landmark, and has become known as the quintessential Australian beach. Australian beach culture wouldn't be what it is today without the superb natural platform of Bondi Beach, with our country's first documented surf life saving club dating back to 1907 on the iconic stretch of sand. The starting point on the Bondi to Coogee walk this is a great place to meet and see the fantastic landmark against the sea.